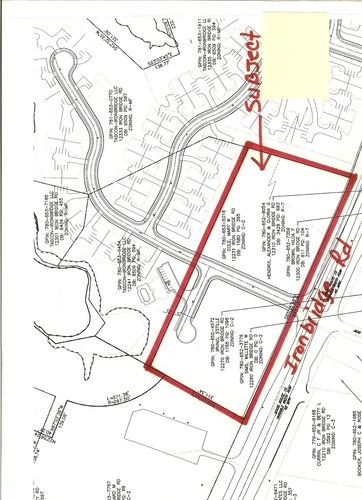 6.25 Acres Zoned C-2 6.25 acres on Ironbridge Rd. Possible use: Medical Offices/Restaurant/General Office Usage/Small Strip Center. One Tenth of mile East of Wal-Mart Water and Sewer on site.